Have any Wild Things at home? 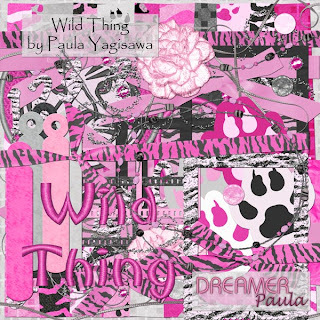 Dreamer Paula has the perfect kit for all those Wild girly pics! 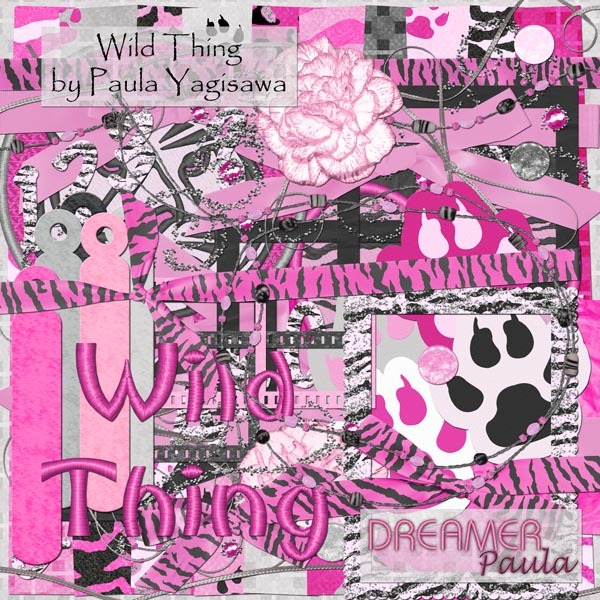 Its Called Wild Things and you can find it here at Misses BeeHaven. 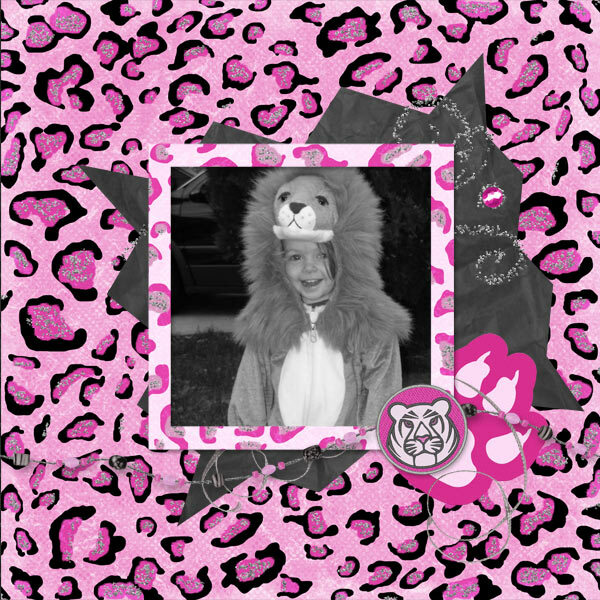 This LO was made for the Template challenge over at Misses BeeHaven. Misses BeeHaven is offering a download a day Mega Collab kit on their blog. Its called Winter Wonderland, If you would rather, you may purchase the mega kit valued at over $15 in the store for only $5 here. Funky Playground designs is is having a Funky Days of December blog giveaway throughout the month of December! Be sure to check out their blog here! To start it all off Ruby Lane is giving out a quick page she made with her new kit Merry & Bright, which you can find at Funky Playground. Here are some LOs I made with it. This LO was done for the Scraplift challenge at FPD. Click here to see mhreen08's LO called Santa, that was used for the scraplift.